Short on time? 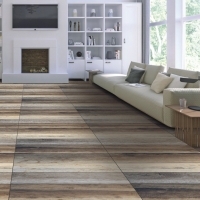 Let procelain-tiles sellers contact you. 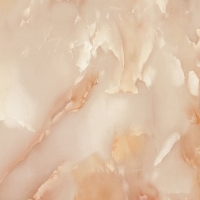 Foshan Magleo Industrial Co., Ltd.
Polished porcelain tiles: Soluble salt series Size: 50*50cm Code: a5145. Size: 50*50cm 7pcs/carton. 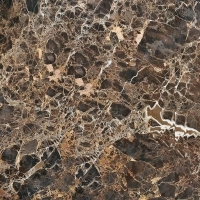 Granite tiles, granite slabs, granite steps, granite monuments. 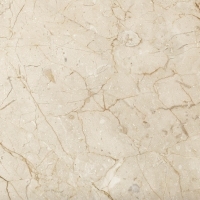 We have cornered the entire global market by offering an excellent quality range of Polished Porcelain Tiles. 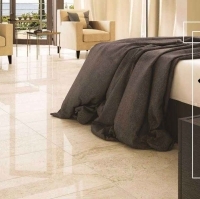 Coated with fine quality polishing material, these tiles are manufactured using pristine class porcelain under the prudent guidance of adroit professionals. 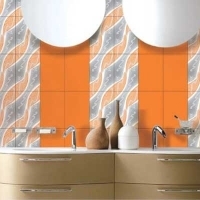 These tiles are used for installation in kitchen and washrooms to adorn the interiors in an elegant manner. 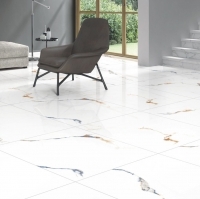 Additionally, these Polished Porcelain Tiles can be purchased from us at market leading rates. 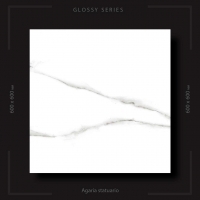 Features: Long lasting gloss Perfect finish Alluring appearance Crack proof Product Description This Product is in high demand with following countries Like USA, U.K, Madagascar, Guinea, Romania, Lithuania, Latvia, Mexico, Peru, Chile, Urgway, Poland, Crotia, ETC.. 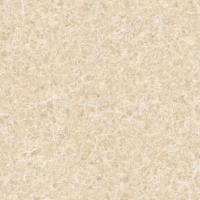 Brand : FEA Ceramics Material : PORCELAIN TILES Color : As Per your Requirement Size : 800 X 1600 mm Packing : 5 ply Thick Cartoon Packing (Standard Export Packing) Business Type : Manufacturer and Exporter Place of Origin : India OEM : Available (We accept buyer Label) Quality and Management Certification : SASO Certificate, ISO 9001:2000, CE Certificate Installation : Wall and Floor Quality checking : In House Application : House, Buildings, Office,Hotel and Many More Our Services Our company offer the Service Before the Sale and After the Sale (1) Reply the Inquiry within 6-8 hrs. (2) 24 hrs contact on mobile for Inquiry or service (3) We manufacture the product with their own brand name and specification. 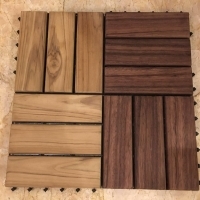 (4) After sale feedback Company Information FEA CERAMICS is Manufacturer & Exporter of Ceramic wall Tiles, Floor Tiles, Porcelain Tiles & Sanitary ware. 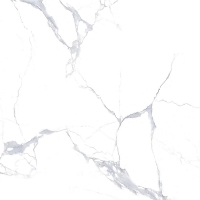 FEA is and leading Merchant Exporter in Sanitary Ware and Digital Tiles, we procure the best design for our customer as per there need and requirements, the design of the product is with modern features of water-saving and environmental friendliness. 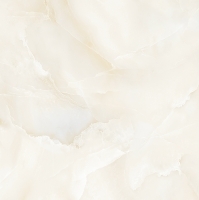 Not only Nobleness, but also Elegance is what our products represent. FEA, we have built a strong rapport with our customer with best customer service and high quality product satisfaction. 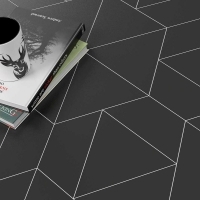 We represent stylish and high technology sanitation products designed with comfort and healthy living concept to meet the modern living standards. Our sanitary ware products are designed exclusively to meet the needs of present day homes which have stylish interiors and require equally posh plumbings, fittings and sanitary ware too. At FEA our aim is to be most recommended exporter. 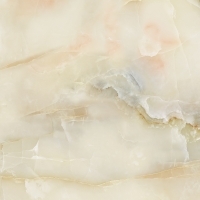 With FEA, we guarantee you to deliver the best quality products with cost efficient high quality product satisfaction.